The thought of trying to be happy for 100 days makes my face go pained. 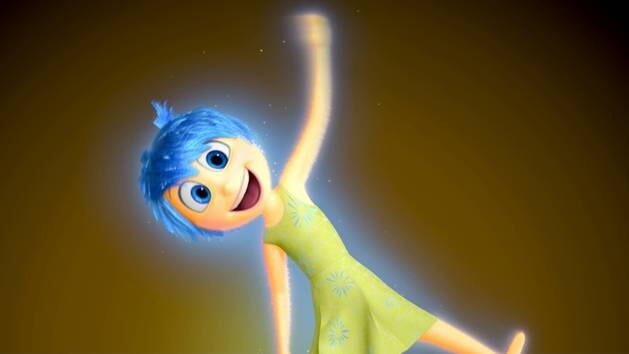 As the film Inside Out tells us, happiness is just one of a gang of necessary emotions. Prizing it in isolation means undermining the other good stuff. An emotion that tends to appear in discreet moments – a spontaneous joke, unexpected long distance call, or beautiful shift in the colour of the sky – it doesn’t lend itself to powering a emotional endurance race. So I’ll pass on an intense diet of happiness. A smorgasbord of everything else will make life’s joyful moments all the sweeter.